Virtual reality is on the rise. After a decades-long slumber following the boom and subsequent crash of the industry in the early nineties, the technology has been given another shot at life thanks to the advent of motion controls and high resolution displays. Now, following financial backing from the likes of Samsung and Facebook, the future of VR’s second wave is bright. While the driving force of current VR technology focuses on entertainment, upcoming endeavours may encompass everything from social media to elder care. Unfortunately, consumer-level hardware is still on the expensive side, with headsets going for as much as half a million won a piece. But fear not! 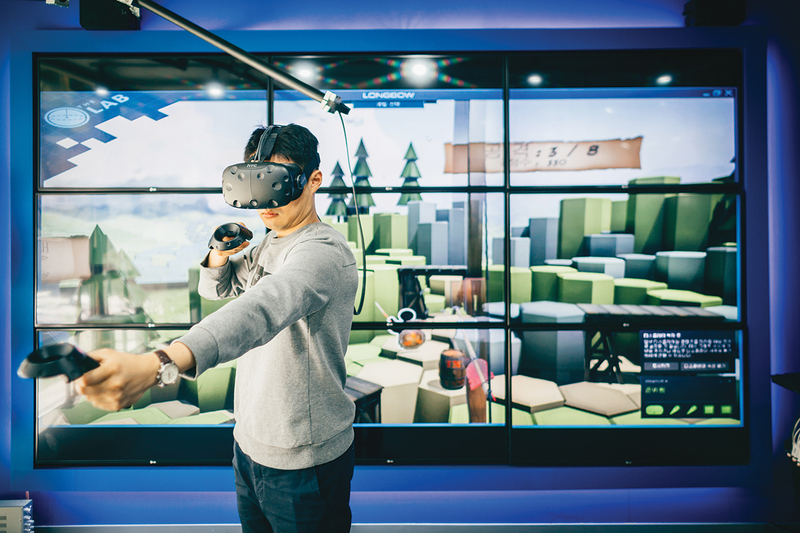 Seoul happens to be ripe with venues for those seeking a VR fix. These are your best bets in town to experience the tech of tomorrow. VR Plus holds the esteemed honour of being the first virtual reality café to open its doors in Seoul. It is a large, brightly lit space, with glass walls that ensure that you’ll never miss anyone maniacally waving their arms around in the midst of a heated game. A contemporary styled café offers desserts, coffee and freshly-squeezed juice should you find yourself feeling famished between bouts in the digital realm. All current iterations of VR hardware are available for use, with separate sections set up for the Oculus Rift, HTC Vive, Playstation VR and even a few custom-built attractions. Most importantly, these areas are uncluttered and obstacle-free, allowing patrons to enjoy full room-scale experiences in a way rarely achievable in a home or apartment setting. VR Plus can be found a few hundred meters from Exit 1 of Gangnam Station. Everything is free to play, but expect a small wait on weekends. 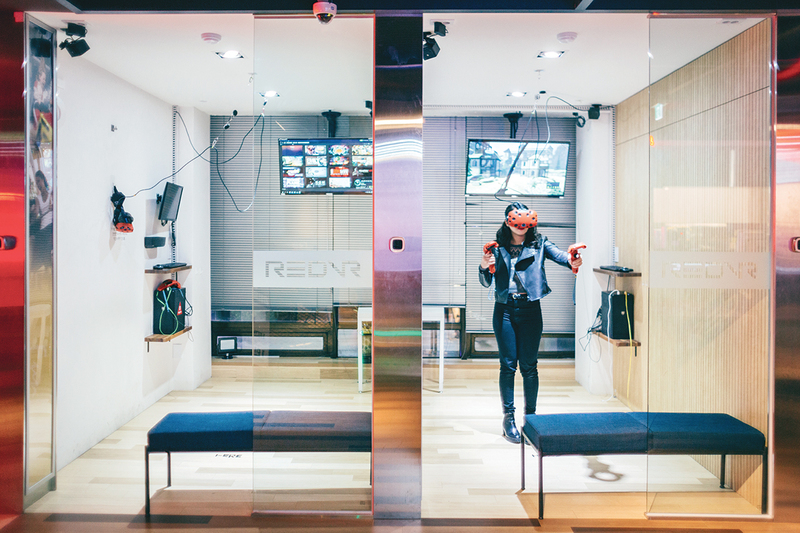 14, Teheran-ro 4-gil, B1, Seoul | 02-1522-8999 | 11 a.m.–10 p.m.
Should you find yourself over the other side of town, RED VR in Hongdae is more than well equipped to facilitate your VR needs. It’s a slick, modern setup with polished wood panel flooring all soaked in a red neon glow. 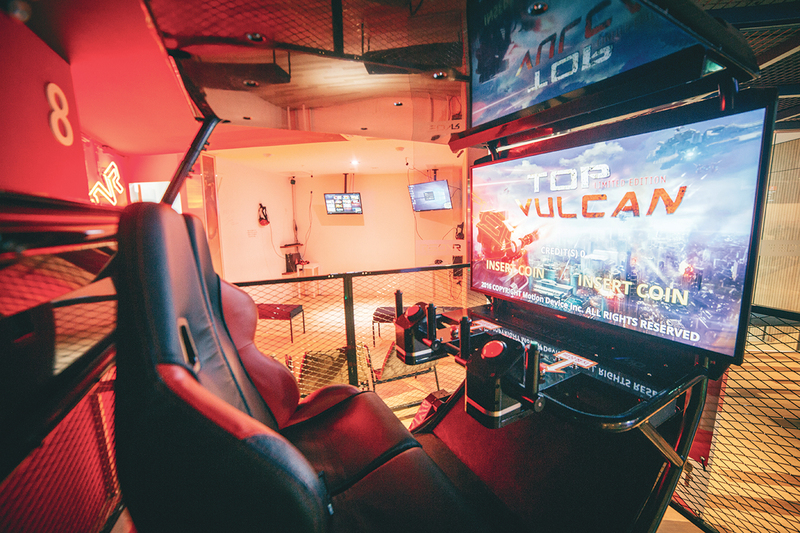 A total of ten spacious stations are available with both Oculus Rifts and Vives, along with an enormous, two-player Top Vulcan arcade machine. A delightfully unique touch to the RED VR experience is the inclusion of their very own powder room. Hollywood style vanity mirrors allow those who smear their makeup in a headset a chance to make sure they’re looking sharp before heading back out into Hongdae. Station rentals are priced at KRW10,000 an hour. However, savvy players can accrue meaningful discounts by completing specific in-game challenges set by the RED VR staff. Be sure to check the daily missions board beside the café counter for details. 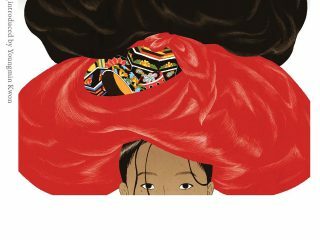 64, Wausan-ro, Mapo-gu, Seoul | 02-322-7119 | 11 a.m.–11 p.m. 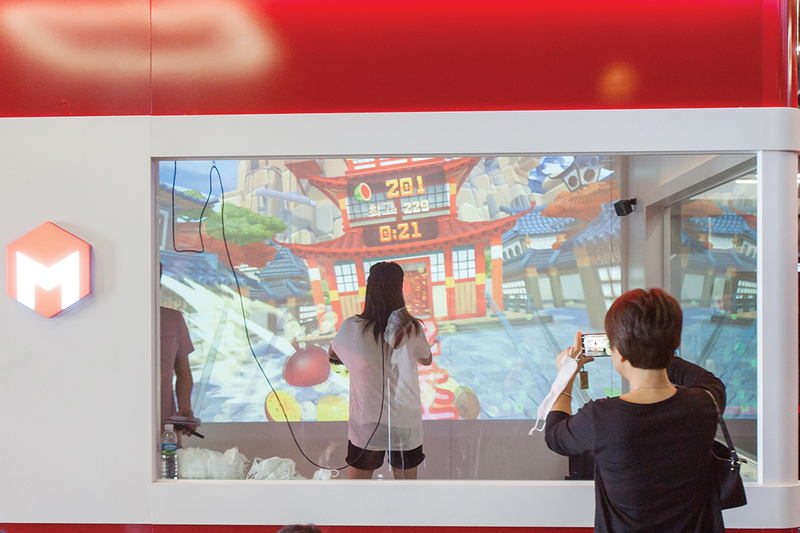 Significantly larger than any other public VR space in Korea, Monster VR is truly in a league of its own. 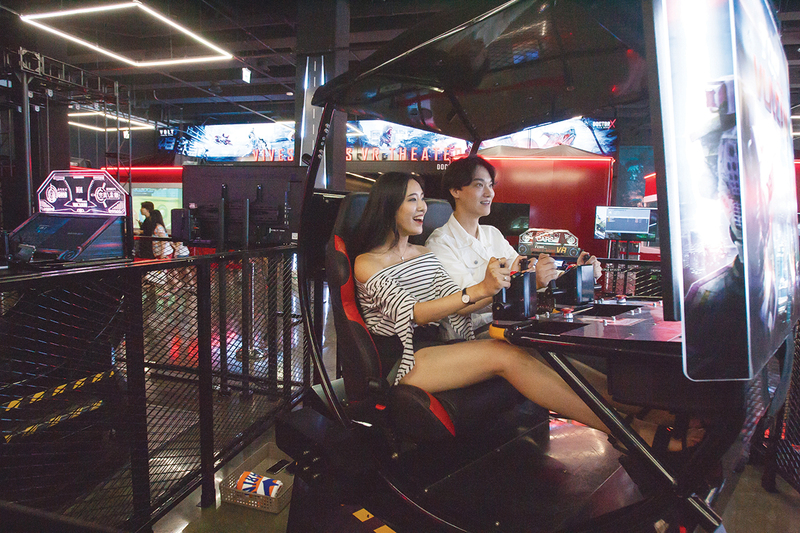 Funded and facilitated by the Korean Ministry of Culture, Sports and Tourism, it offers a decidedly modern riff on the theme park experience, with all “rides” offered in the form of cutting-edge VR games. There are over 40 unique virtual experiences, with many designed exclusively for the location. Adding an extra layer of fun to the affair is the use of real world, physical contraptions like minecarts or boats built into the play areas. These have been constructed to correlate directly with what the player is seeing within the headset, employing motion, mood lighting and music to ratchet up the immersion. The ministry is planning to open similar parks in Gyeongju and Jeju sometime in 2018. 33-4, Songdogwahak-ro 16 Beon-gil, Yeonsu-gu, Incheon | 032-310-9676 | 10:30 a.m.–10 p.m.